aren’t taken. Everyone should take a few simple precautions before getting a dog, especially if the dog is going to be exposed to children or strangers on a regular basis. 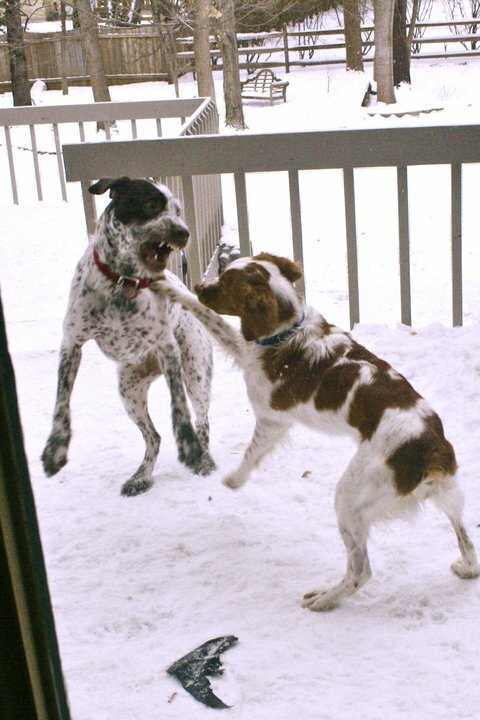 Some dog breeds, statistically, are much more likely to bite than others, and some breeds account for an overwhelming percentage of fatal dog bites. Pit bulls, Rottweilers, and wolf mixtures account for over half of all fatal dog attacks and 25% of all dog bites. While not every Pit Bull or Rottweiler is dangerous, statistics do show that these breeds, on average, tend to be more aggressive than others. Call Insurance Planning Service at 800-220-5582 to discuss insurance questions. We offer competitively priced insurance packages that are custom tailored to your your in-home child care business.